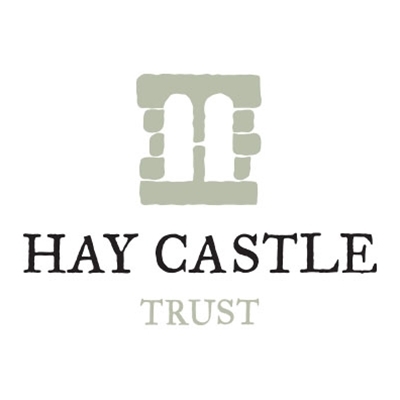 Hay Castle Trust Limited is a charity that was formed to rescue this Grade 1 castle located in the very heart of Hay-on-Wye. The site includes a 12th century tower and arched gateway, a 15th century Jacobean manor, extensive grounds, and the world famous Honesty Bookshop. The Trust will raise funds to ensure the permanent preservation of this historic site and to provide cultural enrichment, education and community space to benefit the people of Hay-on-Wye and the surrounding communities in mid-Wales and Herefordshire.